Summers are long and hot in our part of the world, which puts your air conditioner under a great deal of strain every year. A comfortable home is more than just a luxury when temperatures rise into the triple digits, and your system needs to respond for days on end sometimes when the heat waves really hit. In those circumstances, a sudden breakdown can be disastrous, forcing you to scramble to get it fixed before your home turns into an oven. 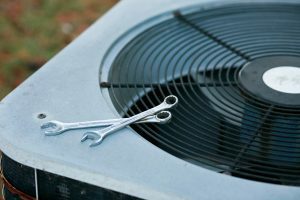 The sooner you can spot the signs that you need air conditioner repair, the faster you can get the system fixed and the more money you can save.